Time flies when your having fun Growing Orchids! 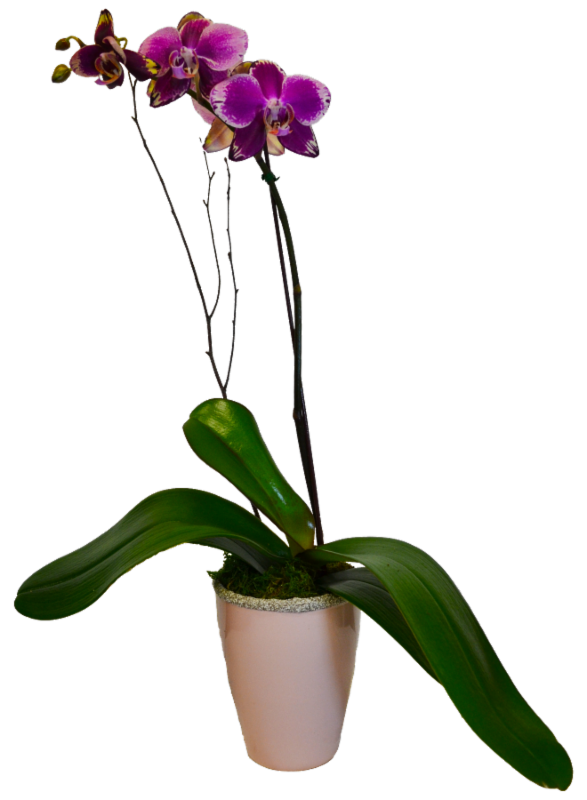 Blooming sized orchids are a great gift for a hobbyist or someone who is just starting to get involved with gardening. 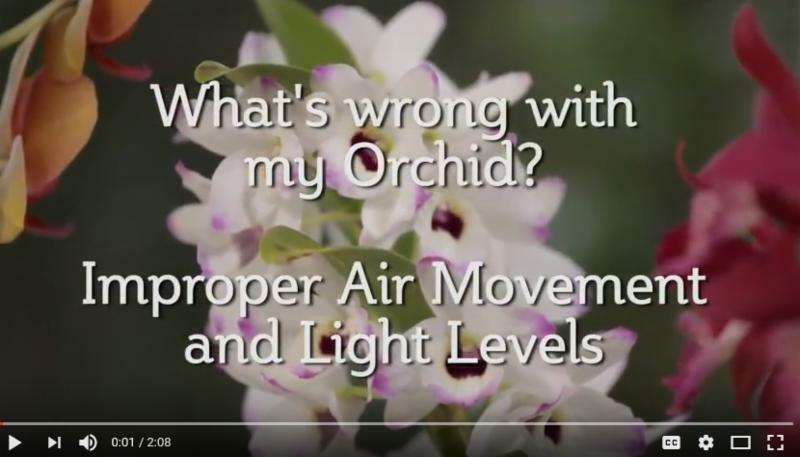 All orchids, including blooming sized orchids, are a great way to keep gardening year round in colder climates because orchids do so well in the home. Orchids enjoy the same temperature that humans do. Q. I do not have a greenhouse, can I grow orchids? A. Yes,. 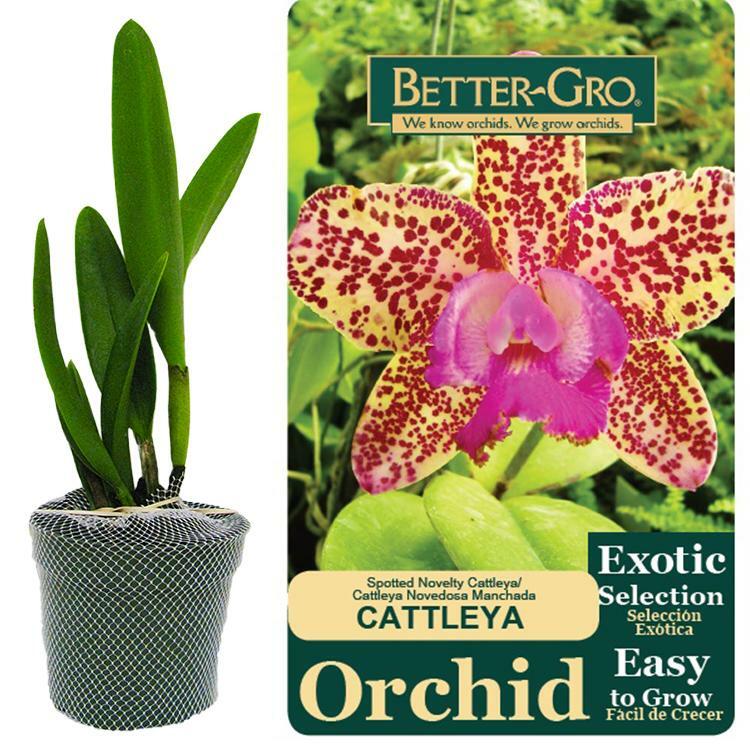 Many hobbyists grow orchids very successfully on windowsills, patios, or even under trees during warm months. Q. How long have orchids been grown? A. History tells us that 2,000 years ago Cymbidium orchids were cultivated in Japan and China. Q. 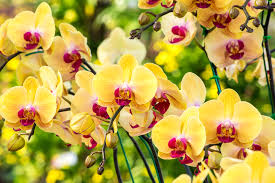 Can I grow Orchids? A. Yes. If you Choose Orchids you can have a house full of flowers all the time- they will give you color and shapes you never dreamed possible. Q. I do not know anything about growing orchids. How can I keep from killing them? A. Do not expect instant growth or blooms at first- give an orchid half a chance and it will wait on your education. Q. Are orchids difficult to grow? A. Orchids are perhaps the easiest plants to grow and hardest to kill. Find more helpful Questions and Answers in our one of a kind book written by Albert P. Hollingsworth himself. 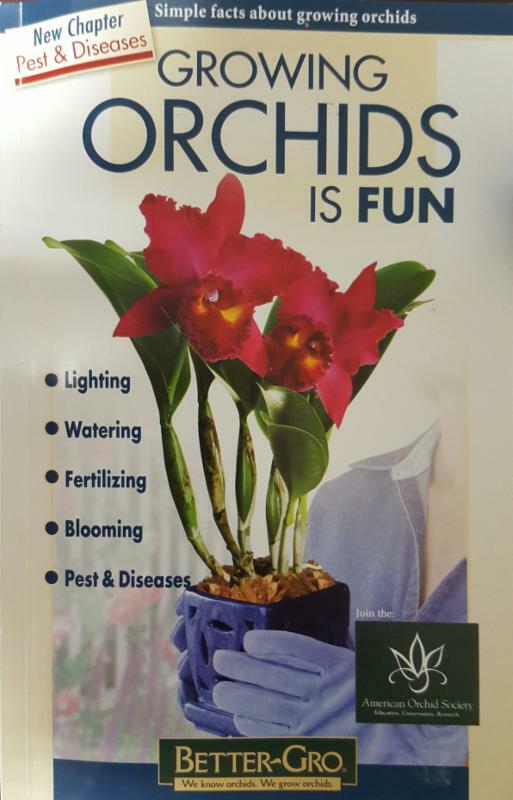 Growing Orchids is Fun is a book for beginners, hobbyists and all orchidists as an adventure in the joy of growing orchids.